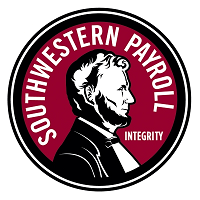 You just imagined Southwestern Payroll. I own a small business and have been using Southwest Payroll for over 13 years and I have have had 0 issues with them. I am very pleased with their service and they are conveniently located. They are super fast and thorough. A pleasure doing business with them.